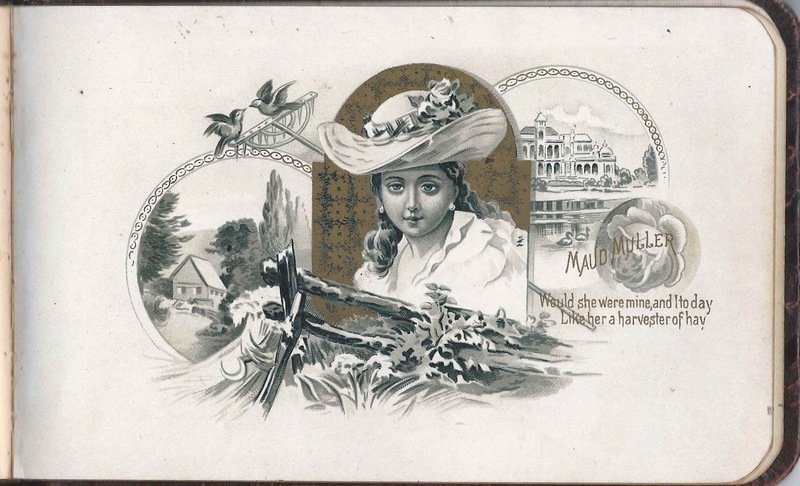 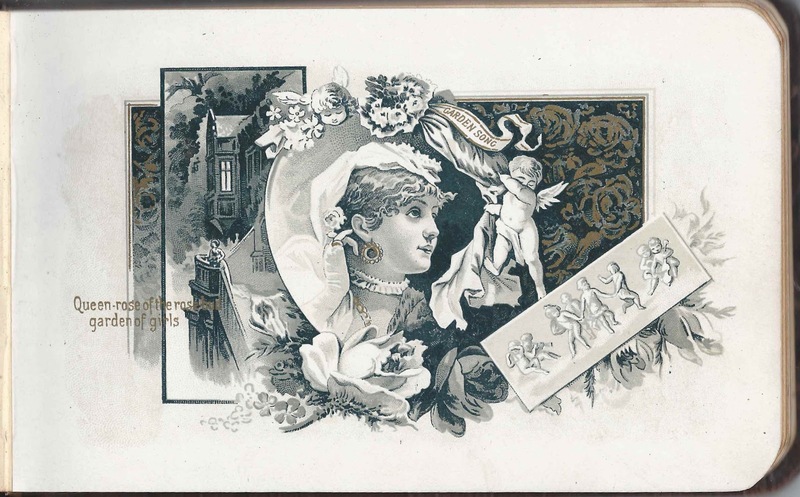 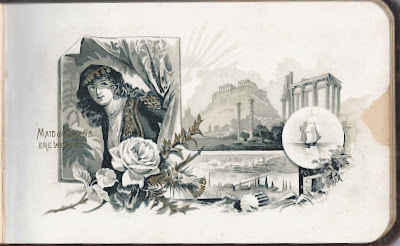 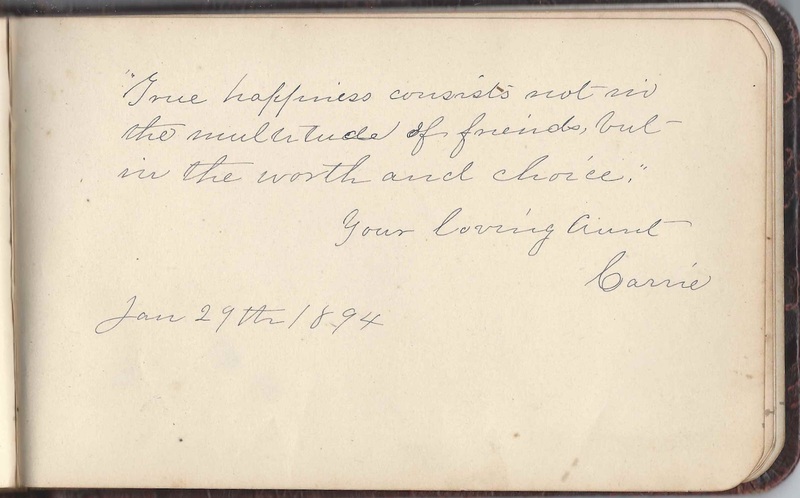 1880s-1900s autograph album that belonged to a Lizzie from Royalton, New York. 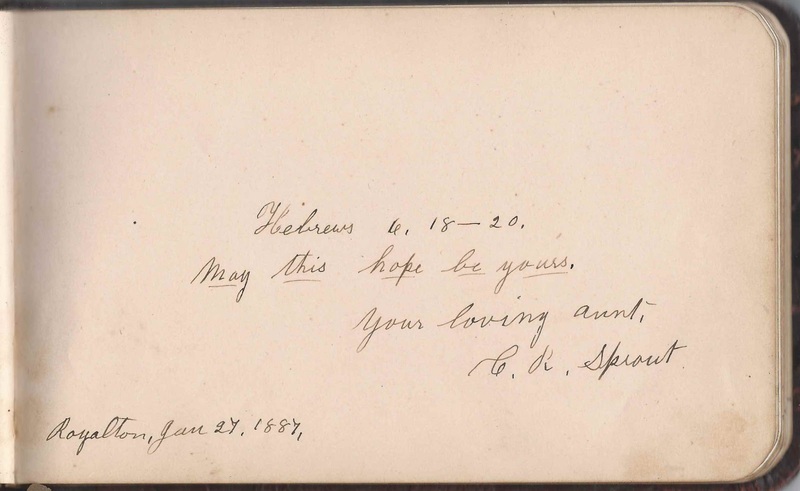 Because of the various signers who expressed a relationship with Lizzie, I believe she was Elizabeth Sprout, daughter of Seneca and Eunice Woodward (Dewey) Sprout. 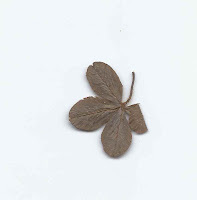 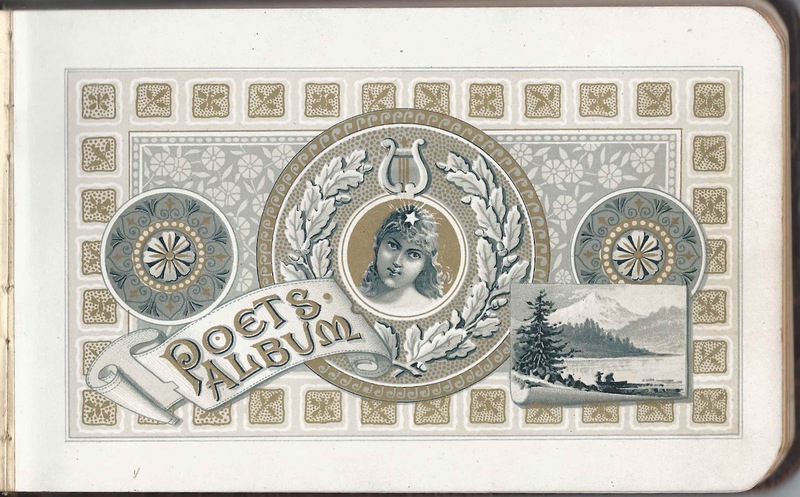 The album is approximately 8" x 6", with embossed covers, gold washed edges and a metal "Albums" affixed to the front cover. 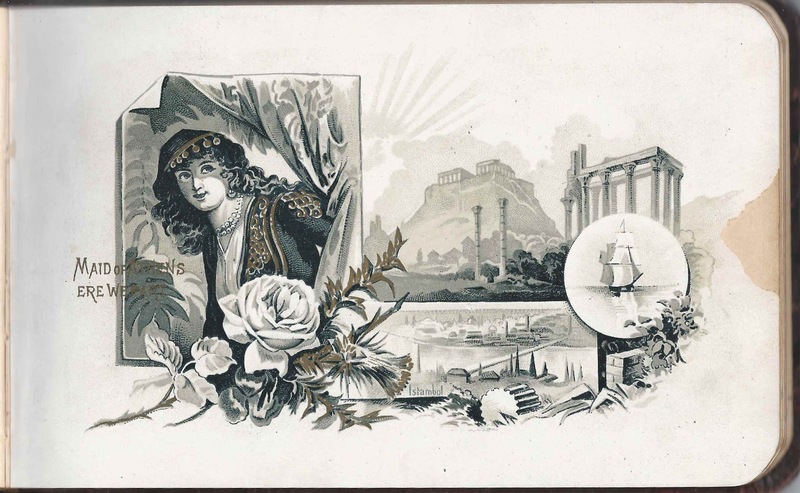 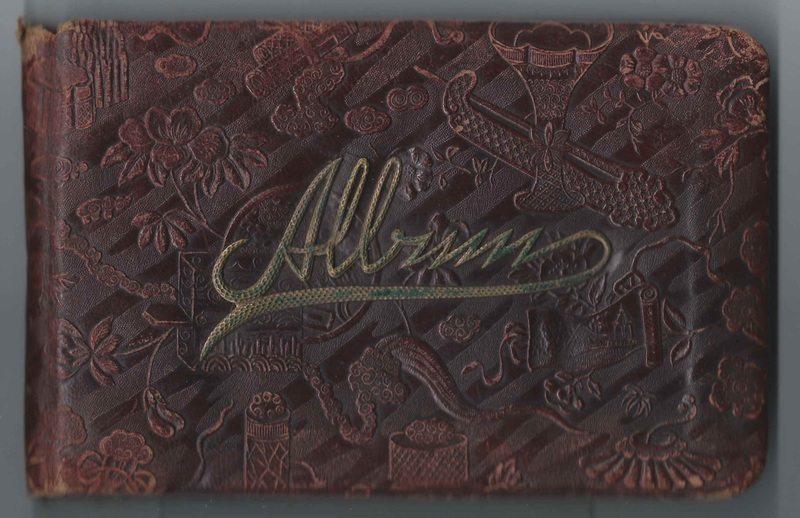 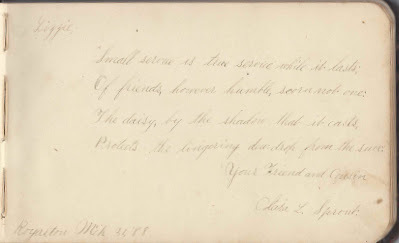 This "Poet's Album" which has several illustrations interspersed throughout, contains pages of sentiments signed by 33 of Lizzie's relatives, friends and schoolmates. 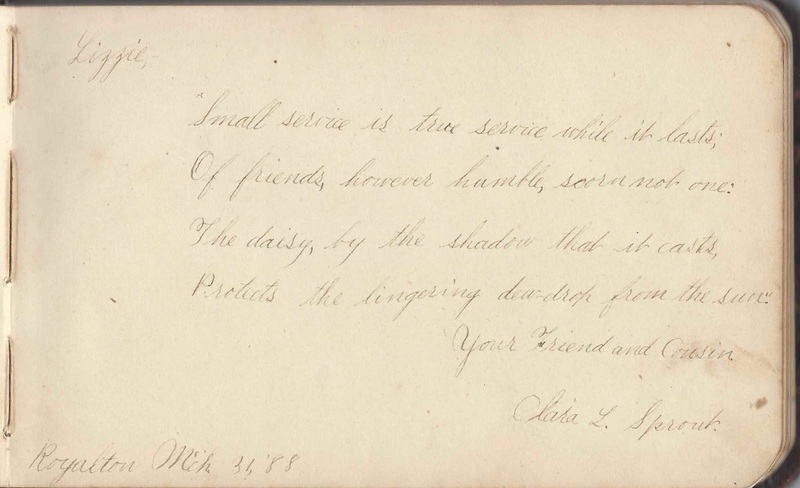 Clara L. Sprout, who called herself Lizzie's cousin, signed a page at Royalton, New York, on March 31, 1888. 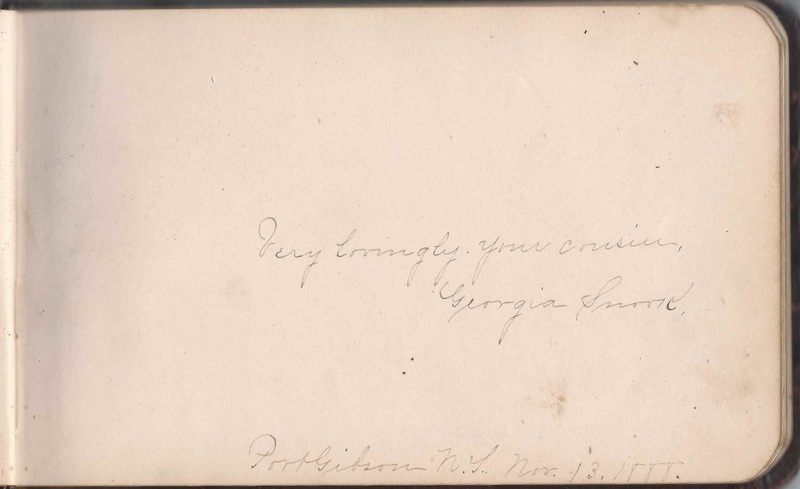 Georgia Snook, who called herself Lizzie's cousin, signed a page at Port Gibson, New York, on November 13, 1888. 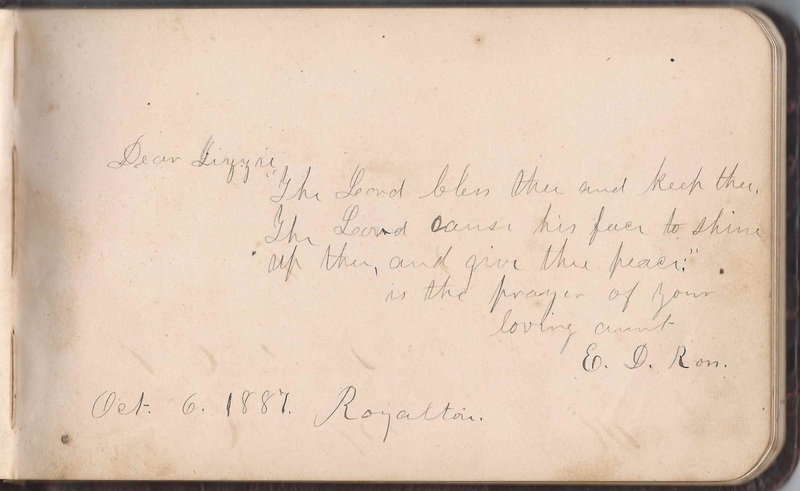 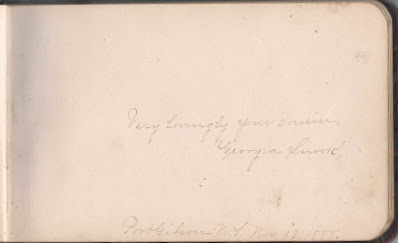 Lizzie's aunt, E. D. Ron, signed a page at Royalton, New York, on October 6, 1887. 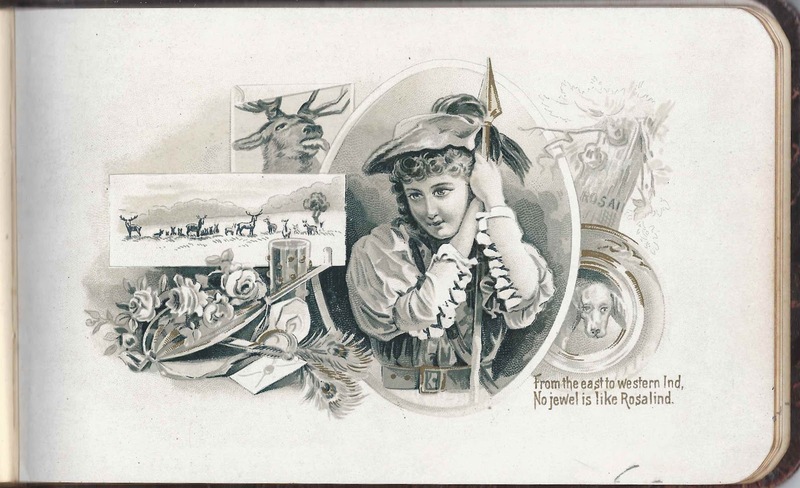 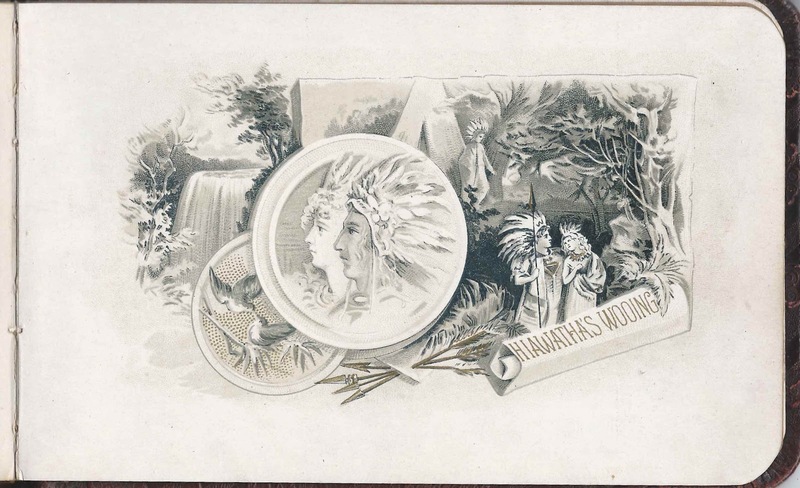 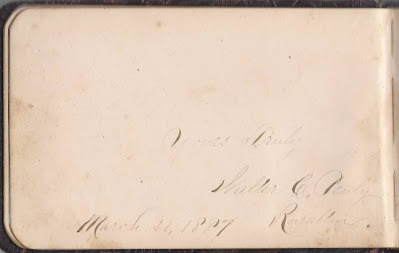 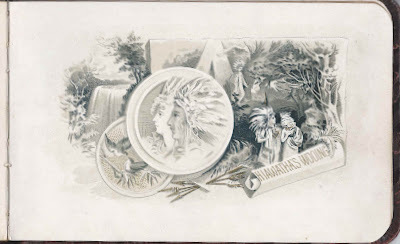 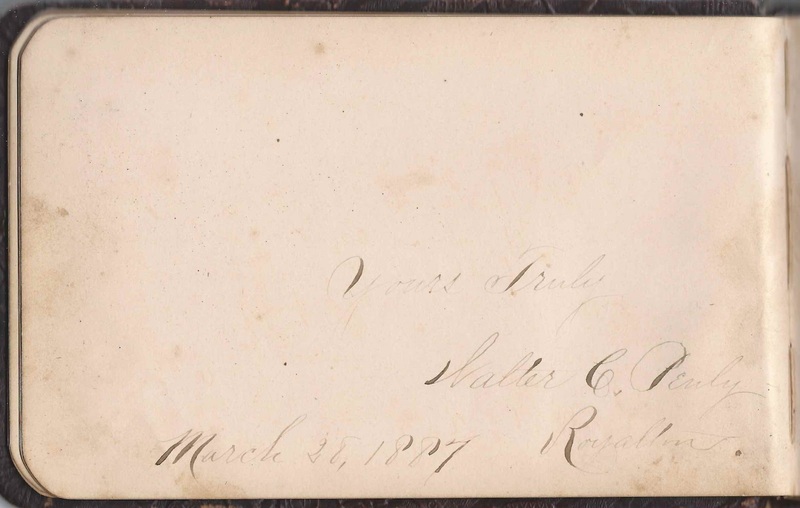 The facing page was signed by Walter C. Penly at Royalton, New York, on March 28, 1887. One of them inserted a four-leaf clover. 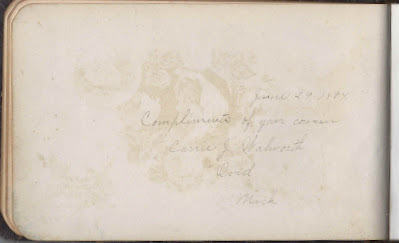 Lizzie's Aunt, C. R. Sprout, signed a page at Royalton, New York, on January 27, 1887. 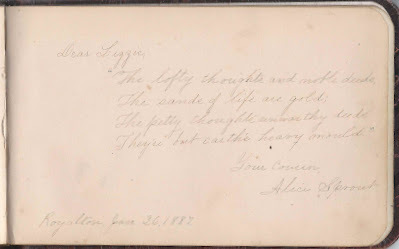 She was presumably Caroline R. (Harton) Sprout, wife of Lizzie's paternal uncle Holton George Sprout. 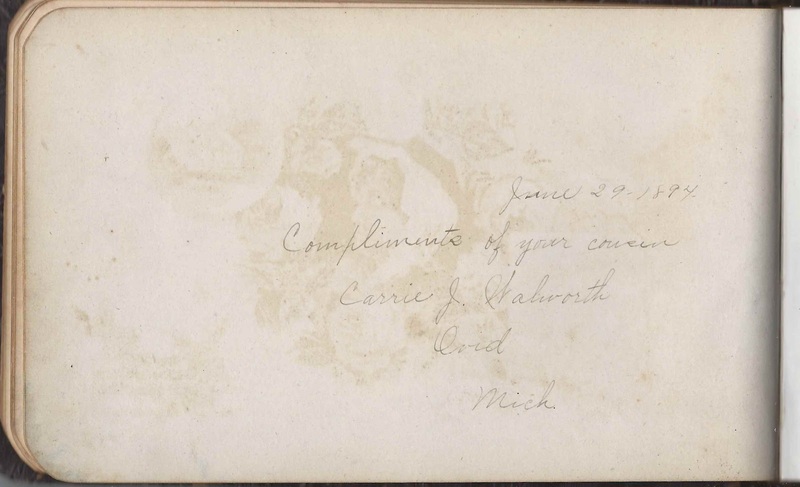 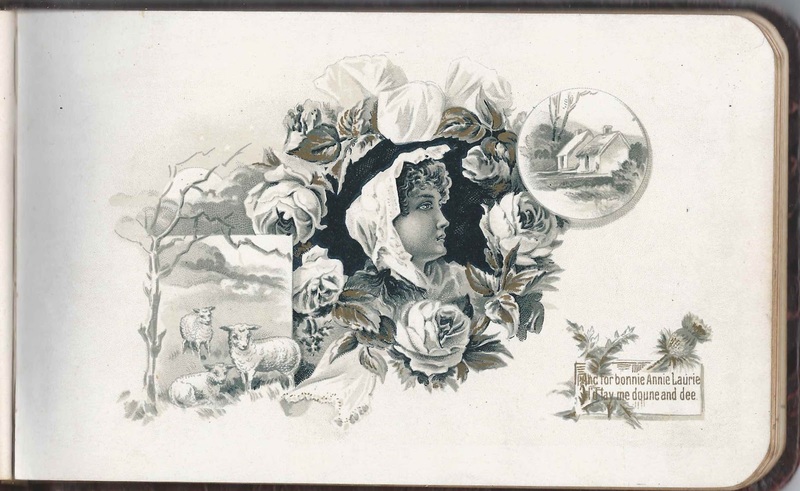 Lizzie's cousin Carrie J. Walworth of Ovid, Michigan, signed a page on 29 June 1894. 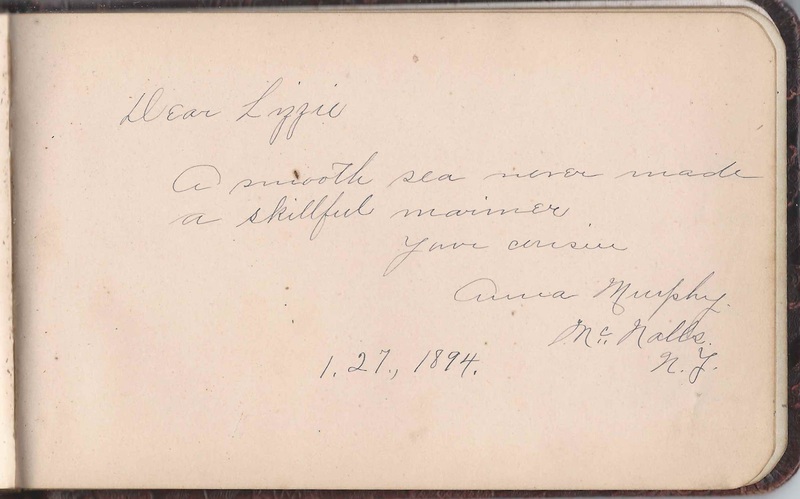 Aunt Carrie signed a page on January 29, 1894. 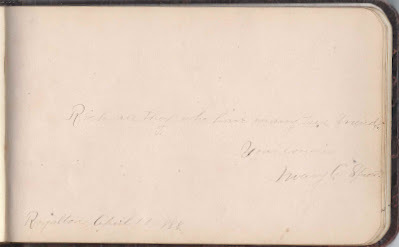 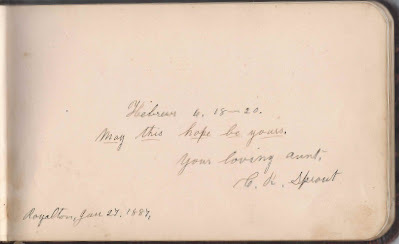 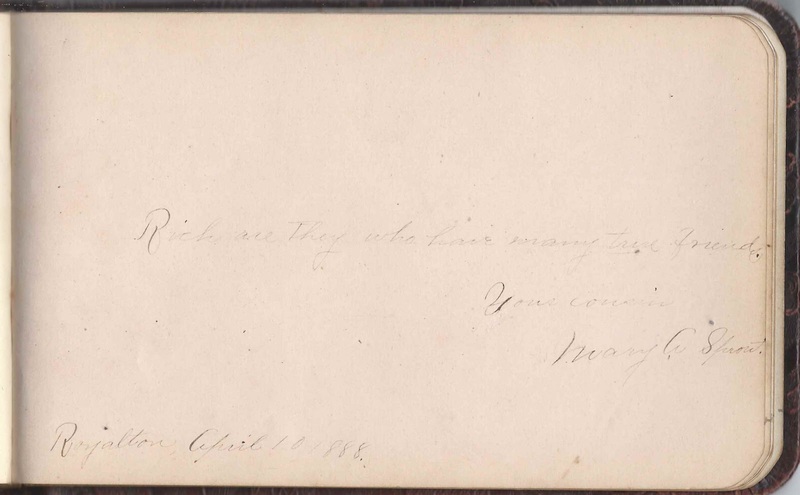 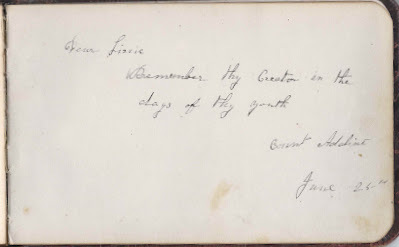 Cousin Mary A. Sprout signed a page at Royalton, New York, on April 10, 1888. 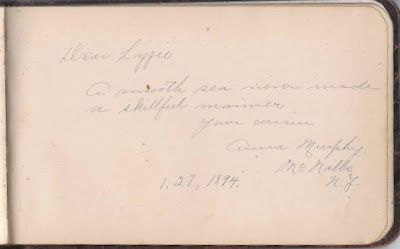 Cousin Anna Murphy of McNalls, New York [section of Royalton], signed a page on January 27, 1894. 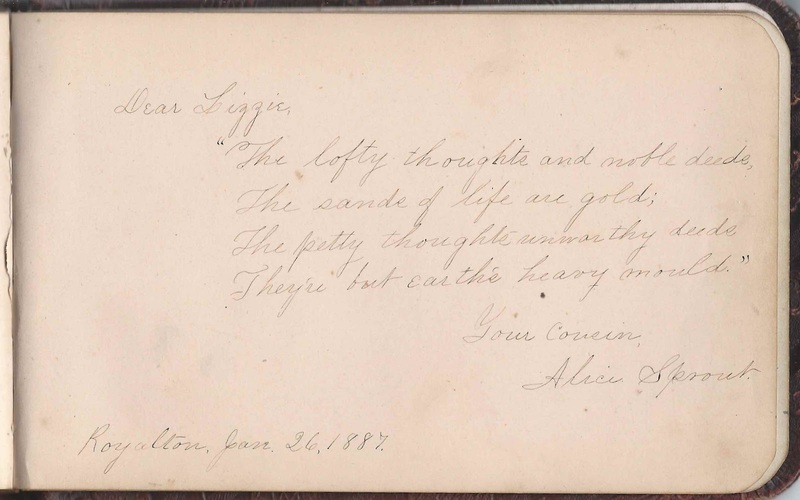 Alice Sprout signed page at Royalton, New York, on January 26, 1887. 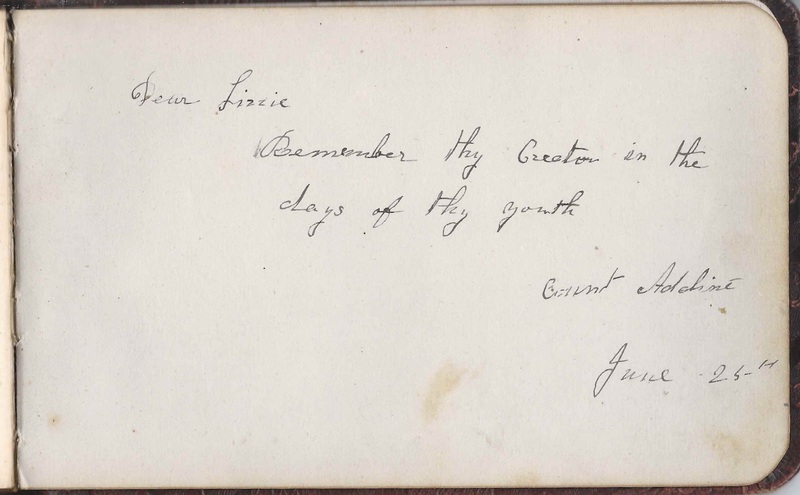 Aunt Addie signed a page on June 25, but didn't indicate a year. 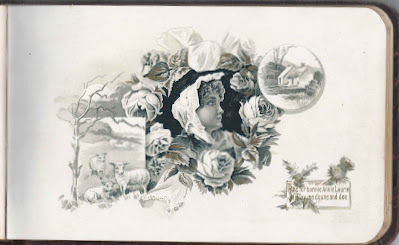 Elizabeth Sprout, "Lizzie" was born 10 November 1867 at Royalton, New York, daughter of Seneca and Eunice Woodbury (Dewey) Sprout, who were born at South Royalton, New York, and Royalton, New York, respectively. 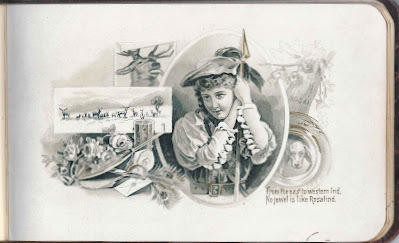 I wonder if it was this Lizzie Sprout who married Edward Catchpole and lived at Royalton, New York. 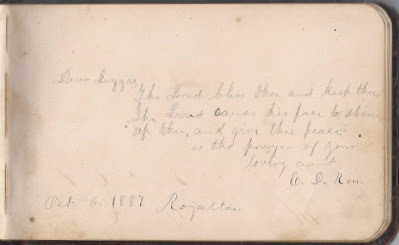 If so, I found an obituary for Edward, from the year 1938 that indicated that his wife Elizabeth Sprout Catchpole had predeceased him.